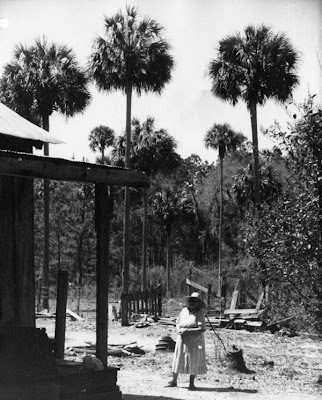 August 8, 2014 /Photography News/ Marjorie Kinnan Rawlings, born 118 years ago on August 8, 1896, was an American author who lived in rural Florida and wrote novels with rural themes and settings. Her best known work, The Yearling is a Pulitzer Prize winning novel, published in 1938, about a young boy and his pet deer in Florida's Big Scrub. That same year, Rawlings sold the film rights of the book to MGM for $30,000. 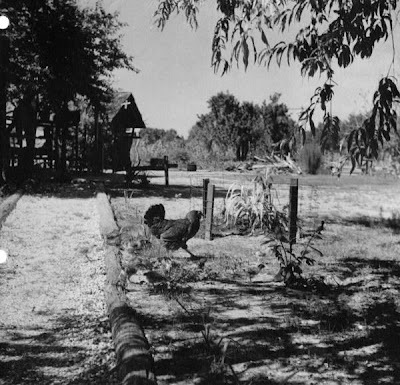 In 1939, the studio sent art directors to north-central Florida to scout locations with Rawlings and gather visual research of “Cracker Florida.” They eventually leased a farm, planted crops, and began remodeling the farm to be used as an exterior set for the Baxter family farm. 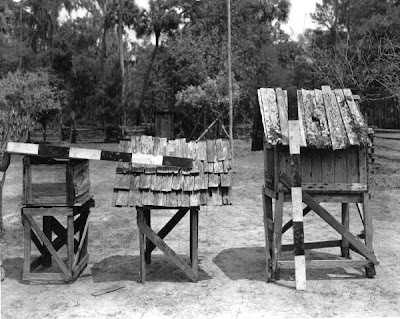 The photographs taken for pre-production of The Yearling document two significant aspects of Florida culture: the state’s role in American film and the folklife of Florida “Crackers.” The production company extensively documented existing farms in the area, preserving a glimpse of life in Florida before electricity and mechanized farming, before the development boom that accompanied interstate highways, theme parks, and urban sprawl in post-World War II central Florida. By showing the remnants of Cracker culture together with the work of film production during the golden age of Hollywood, the photographs in this collection document an intersection between two very distinct and interesting cultural threads in the history—and popular image—of Florida. Filming was set to begin in 1940 in north-central Florida under director Victor Fleming (Gone With the Wind, The Wizard of Oz) with Spencer Tracy in the role of Penny Baxter, the father of the boy Jody, played by Gene Eckman. The film also starred Anne Revere and Tully Marshall. Several conflicts—environmental problems, personal issues, and the advancing age of child-actor Eckman—led to the film's cancellation by the studio after two months. After World War II, the studio finally completed the film in 1947 with Gregory Peck (Penny), Claude Jarman (Jody), and Jane Wyman. The film won Oscars for art direction and cinematography, and was nominated for five others. Physical descrip: 1 photoprint: b&w; 8 x 10 in. 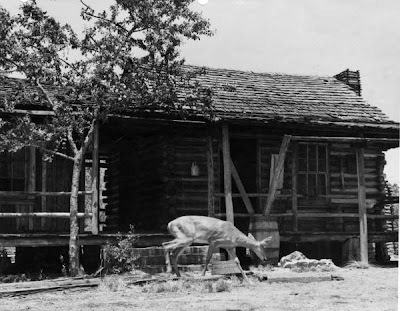 General note: Pre-production and location photographs of MGM's The Yearling. Date: Between 1939 and 1940. General note: Baxter Place farm is in this image. 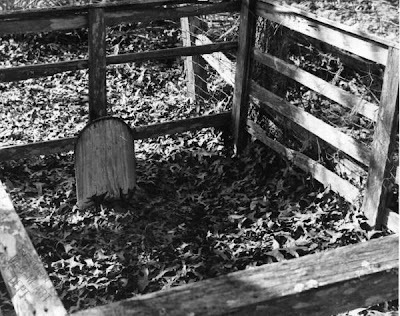 Physical descrip: 1 photoprint: b&w; 10 x 8 in. 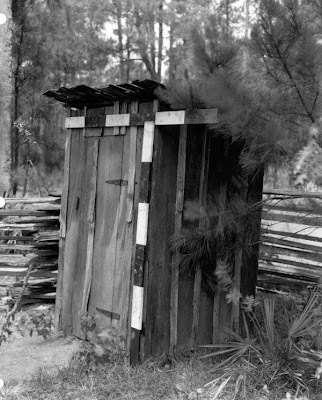 The State Archives of Florida is the central repository for the archives of Florida State Government. 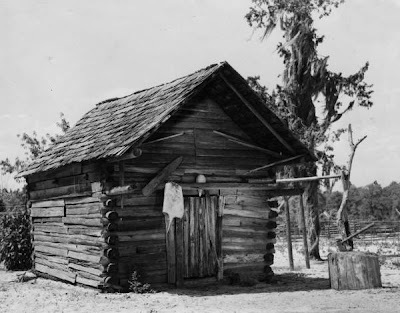 It is mandated by law to collect, preserve, and make available for research the historically significant records of the State, as well as private manuscripts, local government records, photographs, and other materials that complement the official State records.